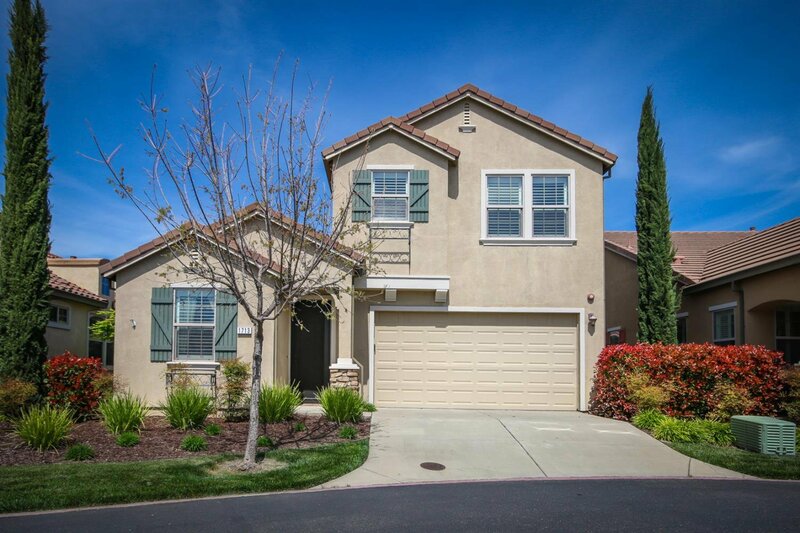 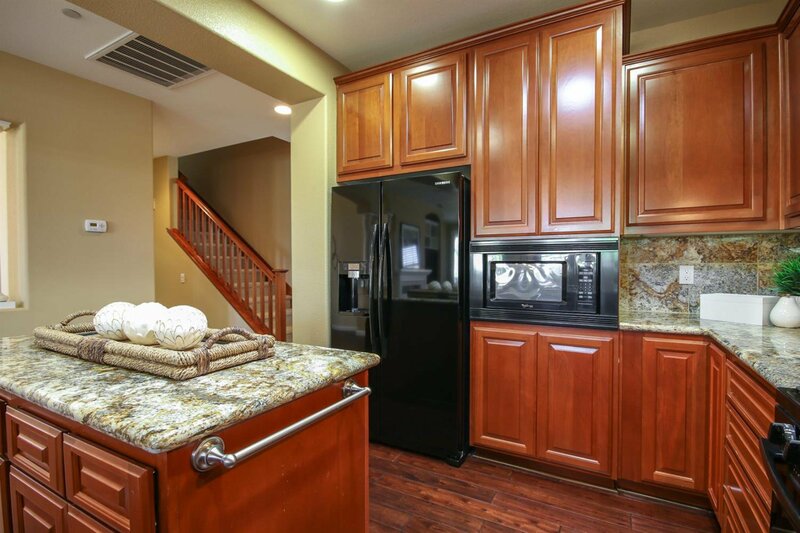 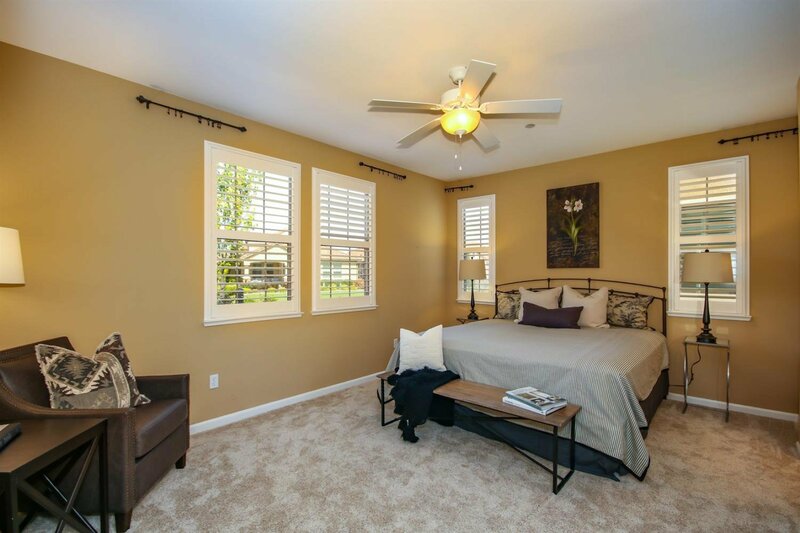 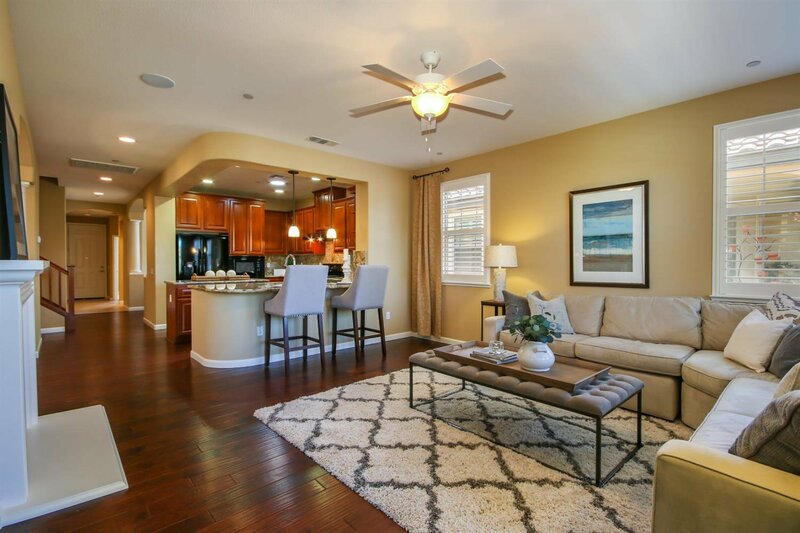 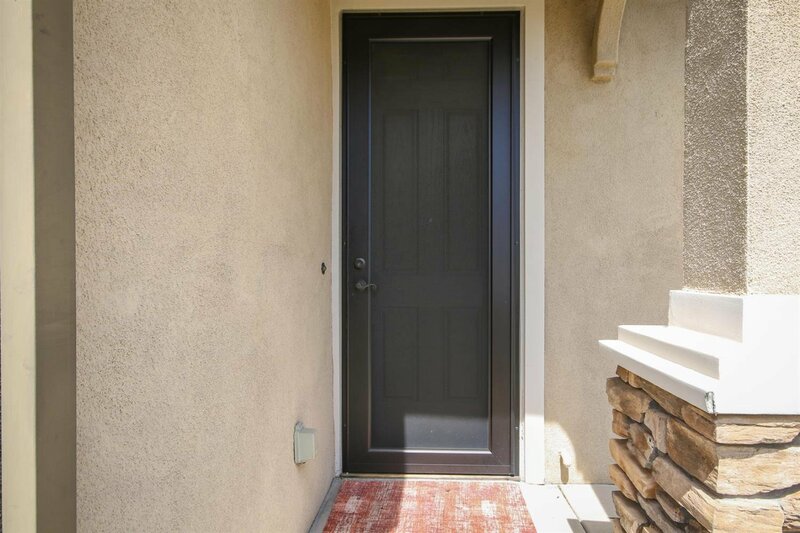 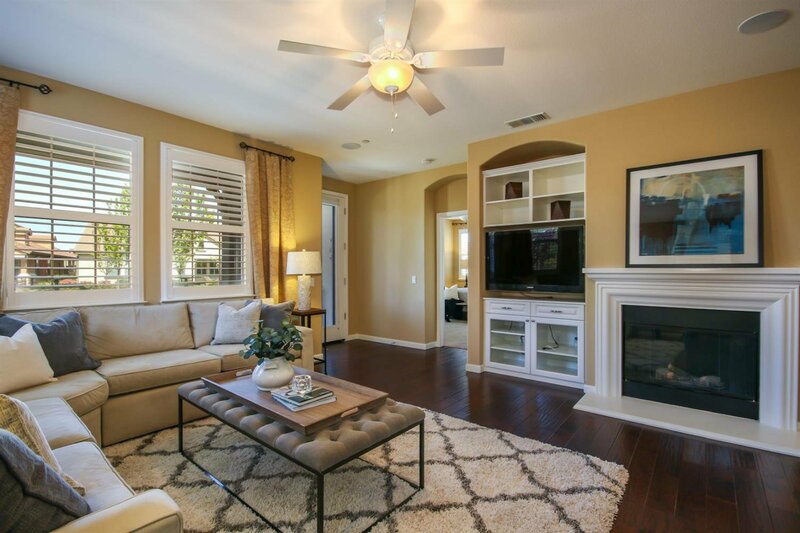 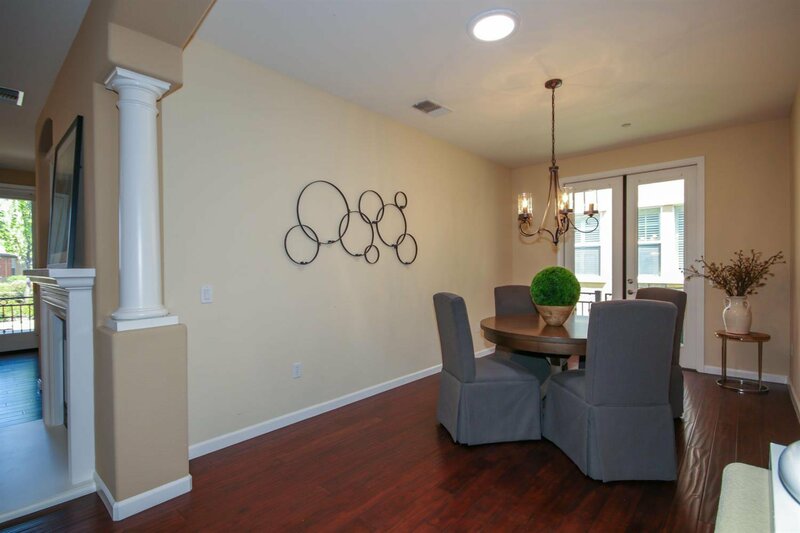 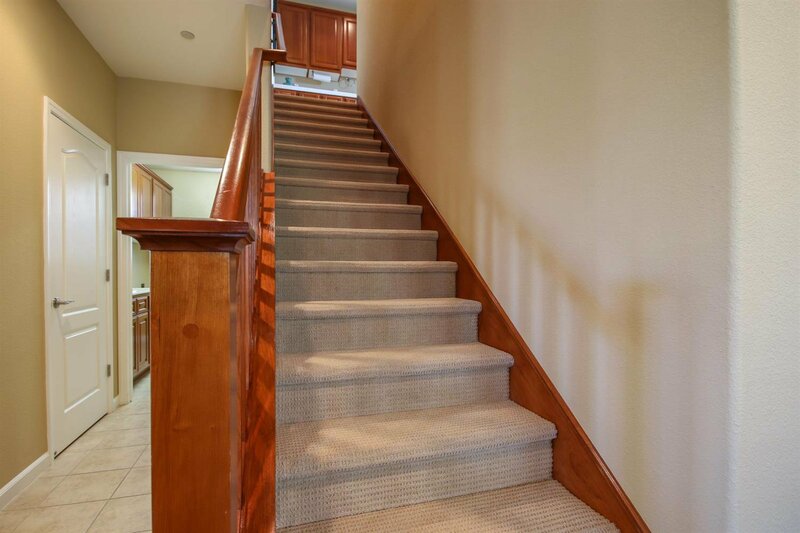 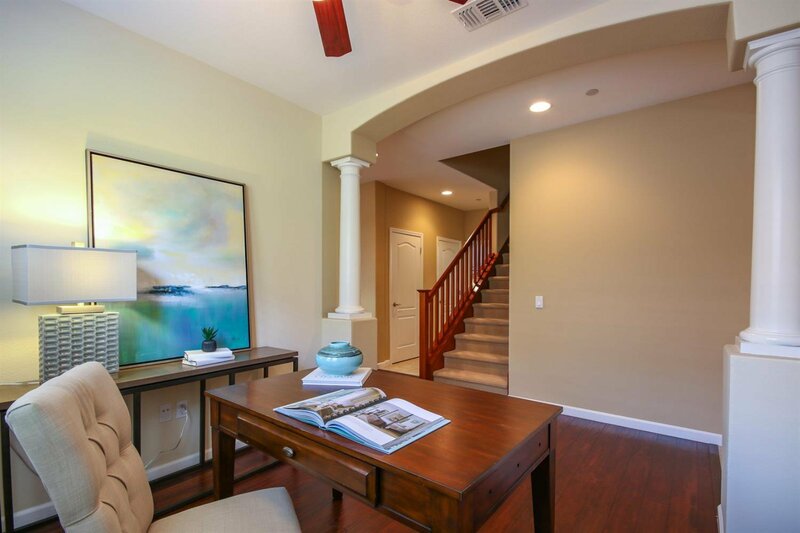 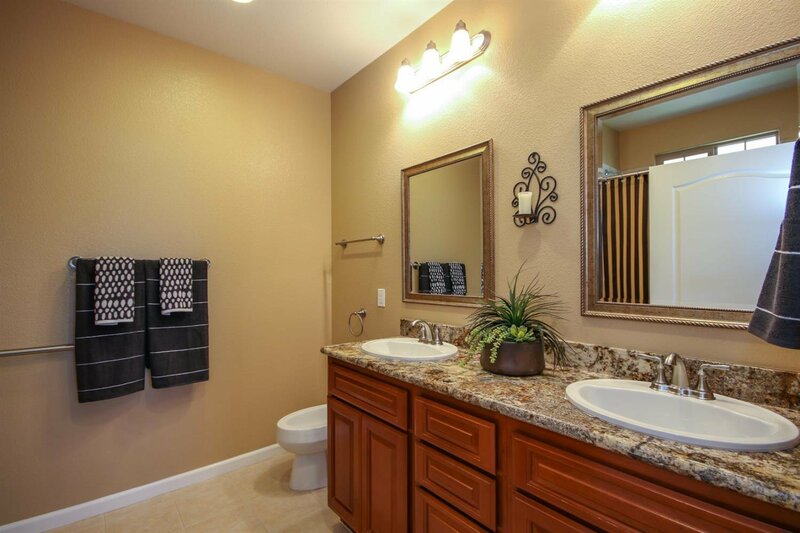 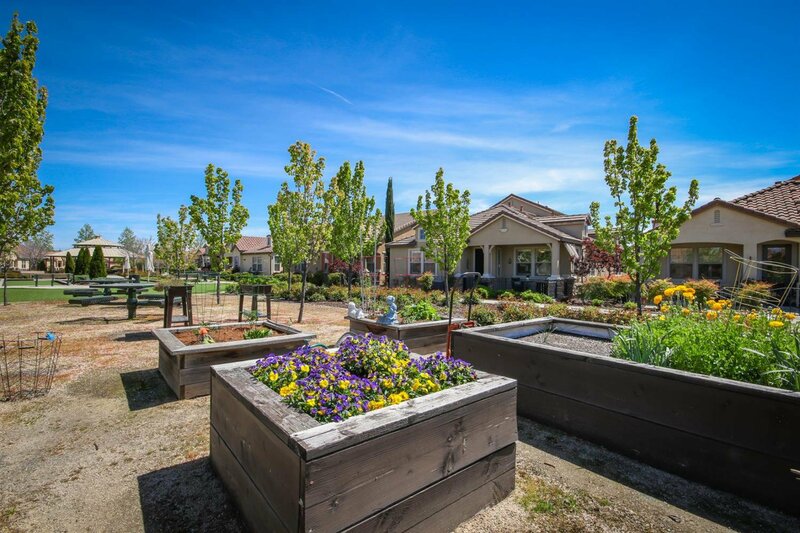 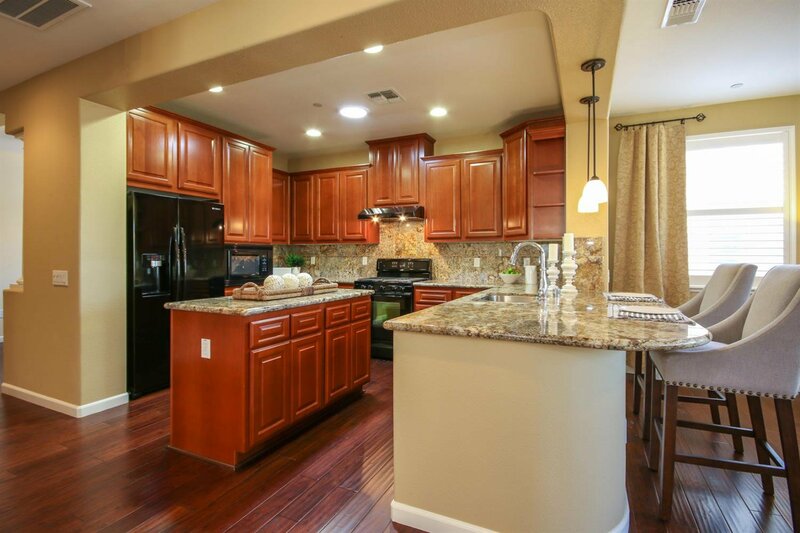 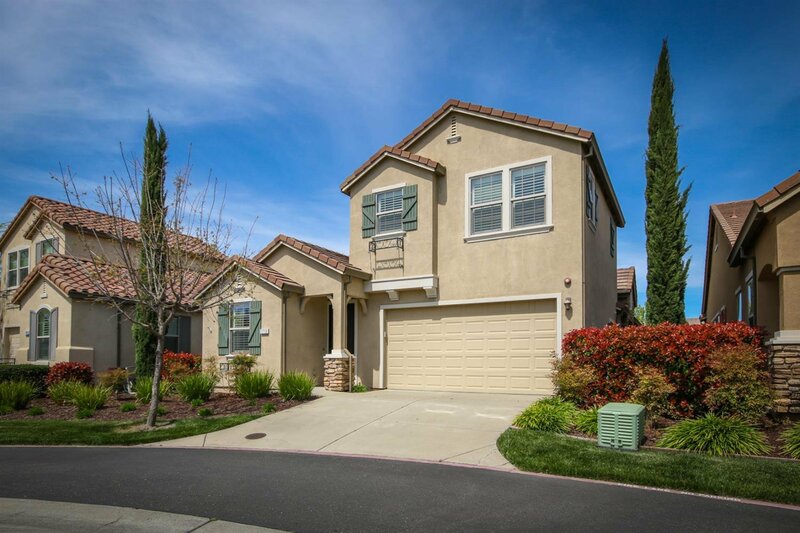 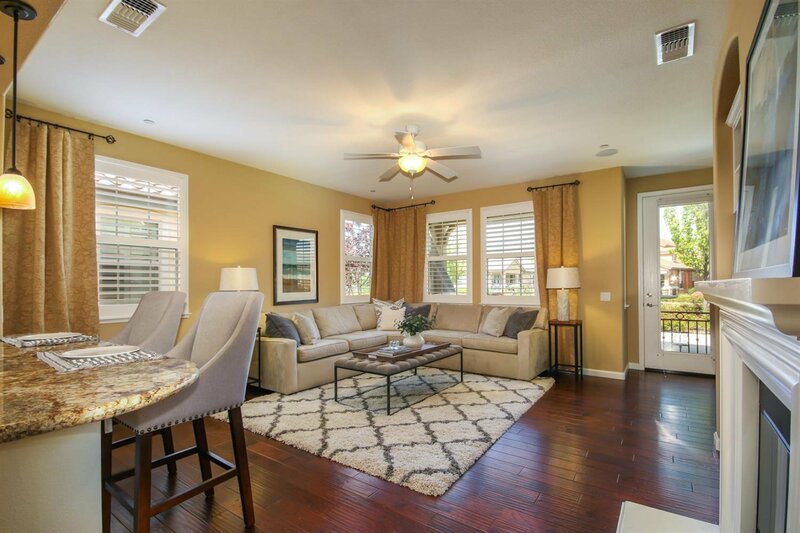 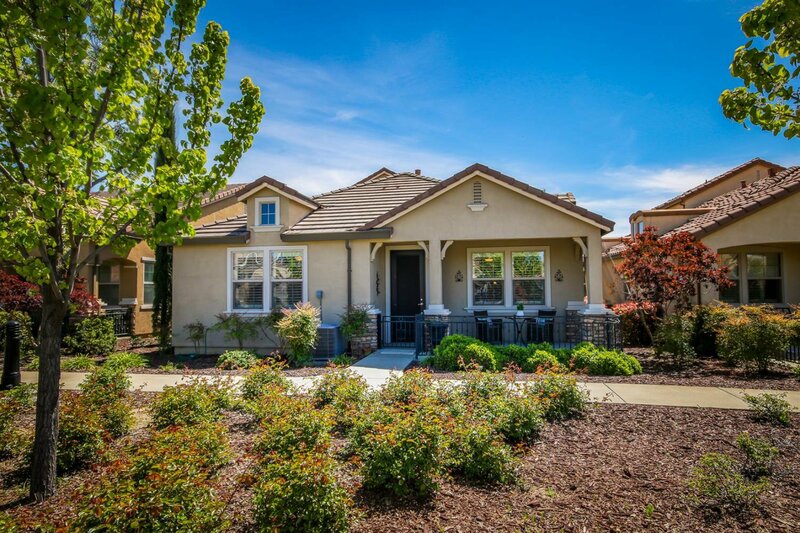 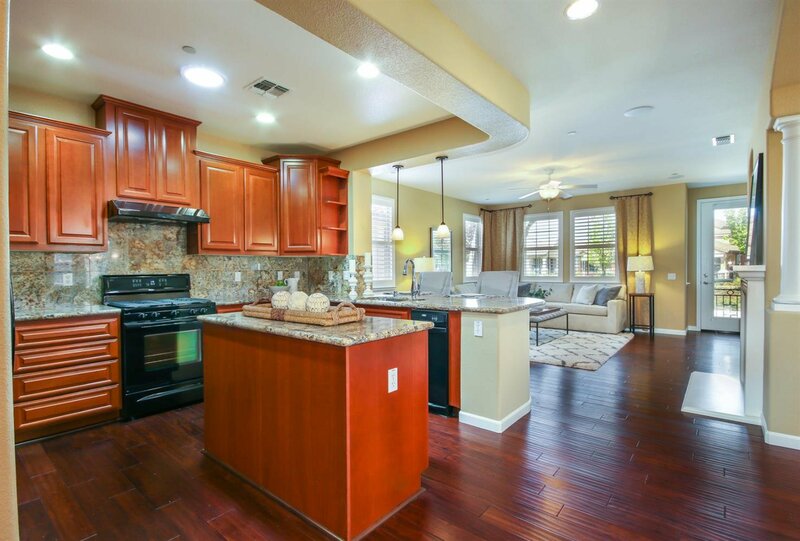 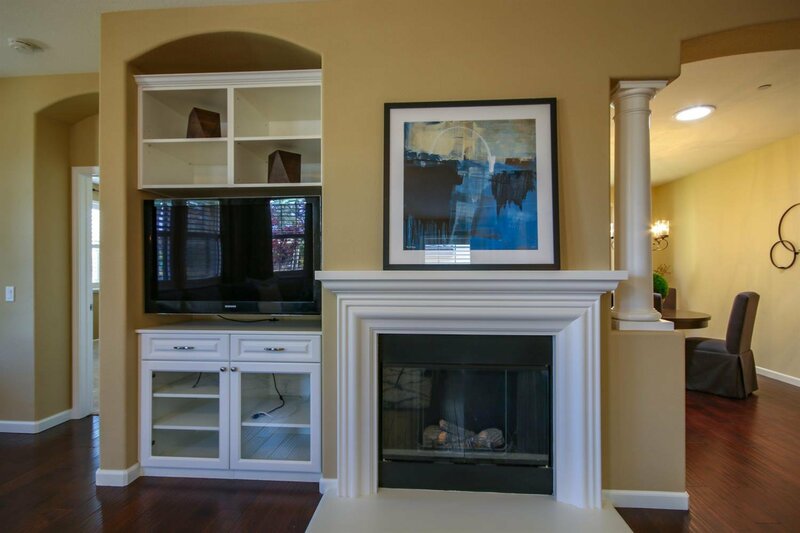 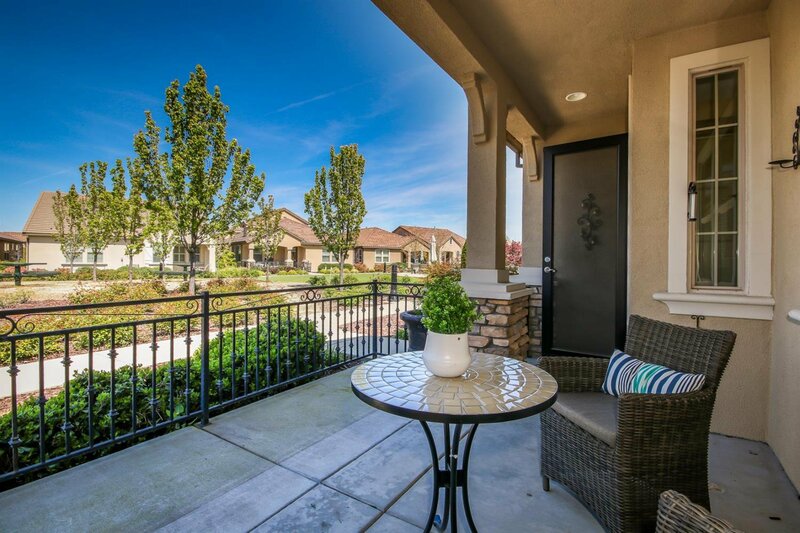 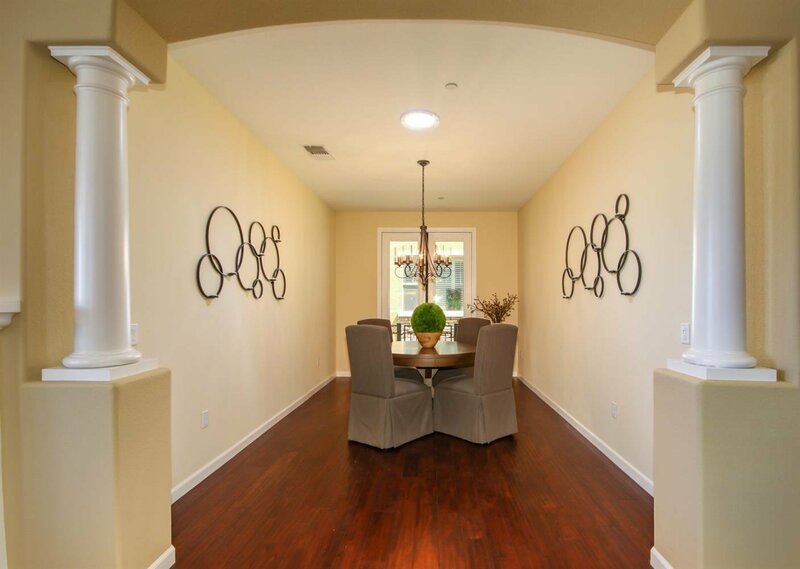 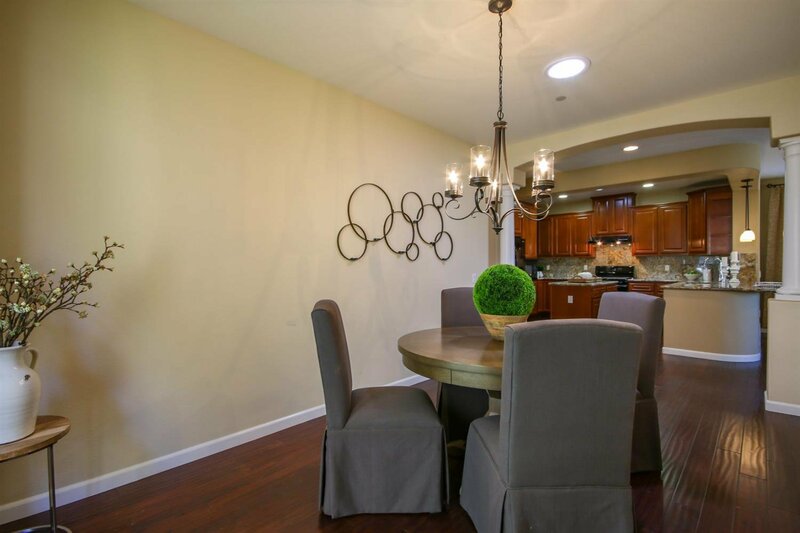 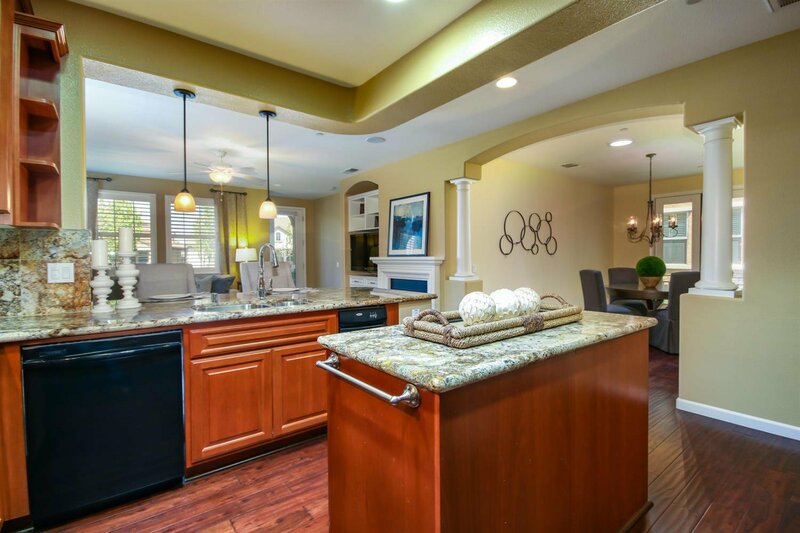 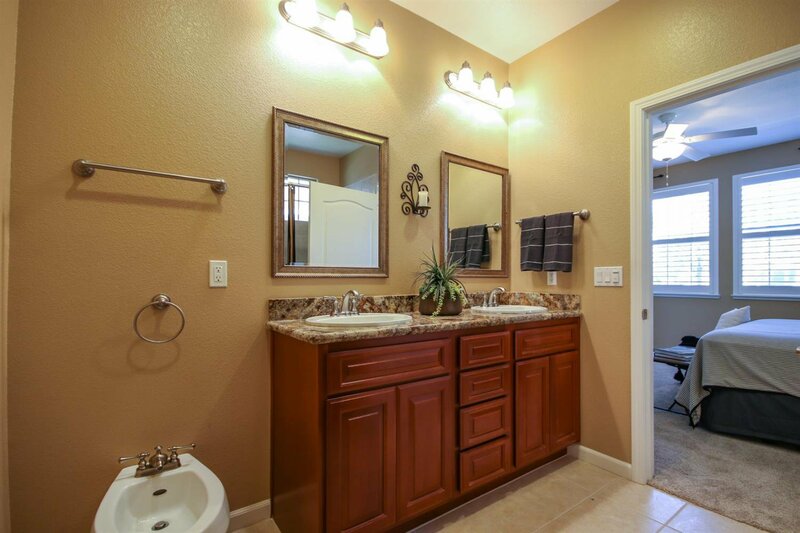 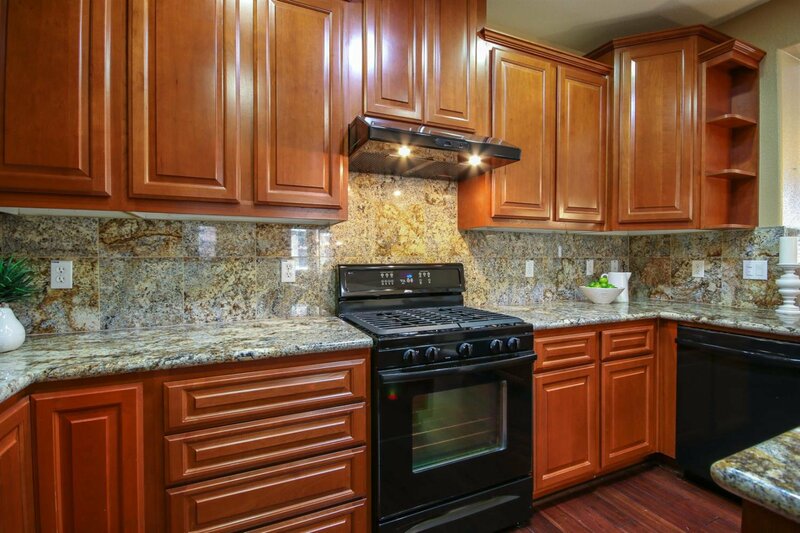 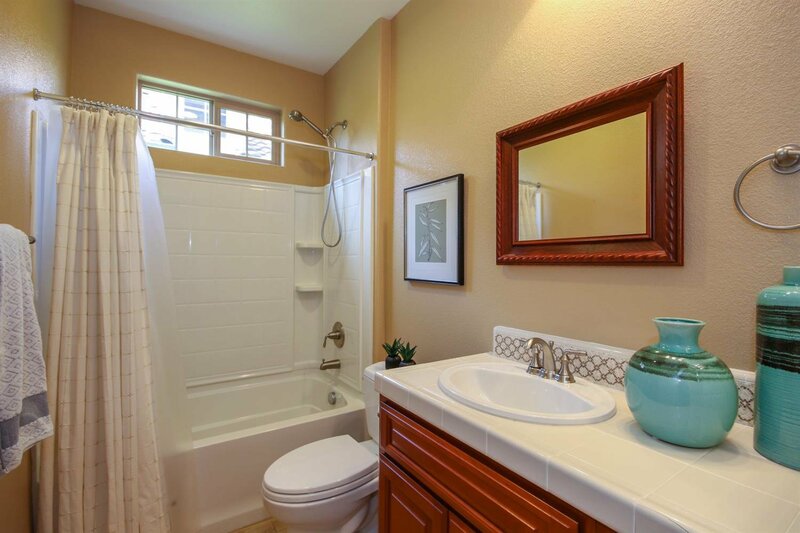 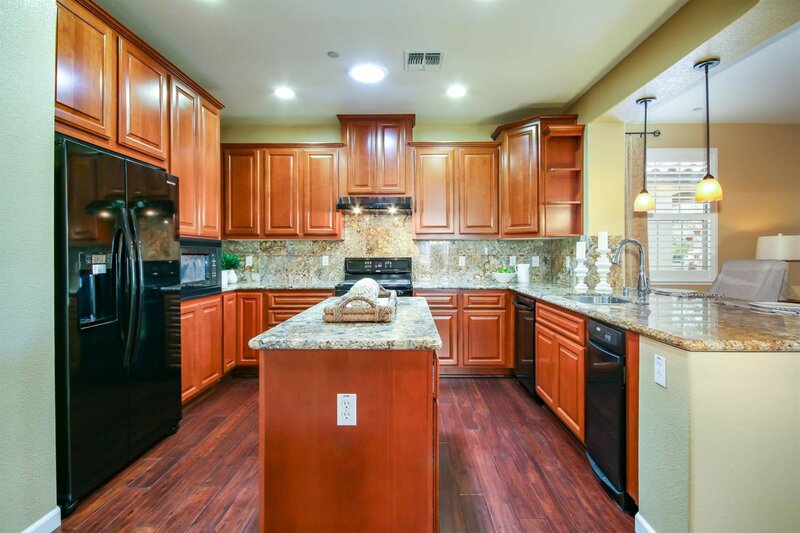 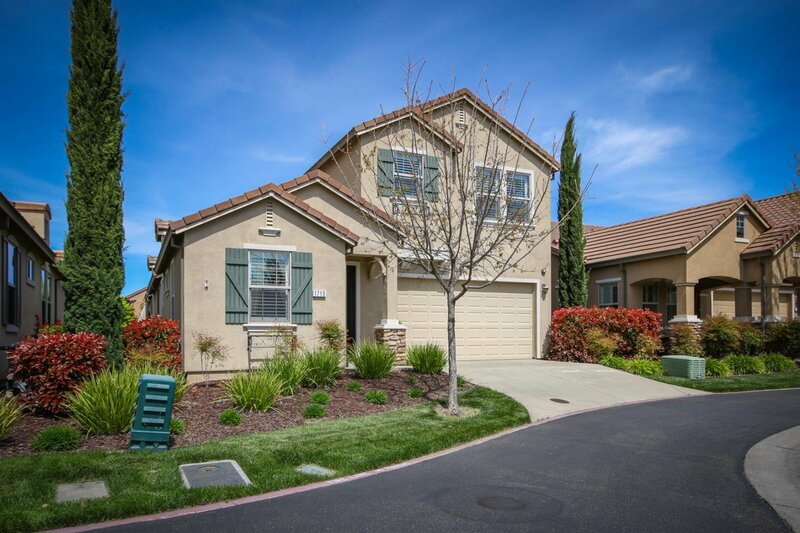 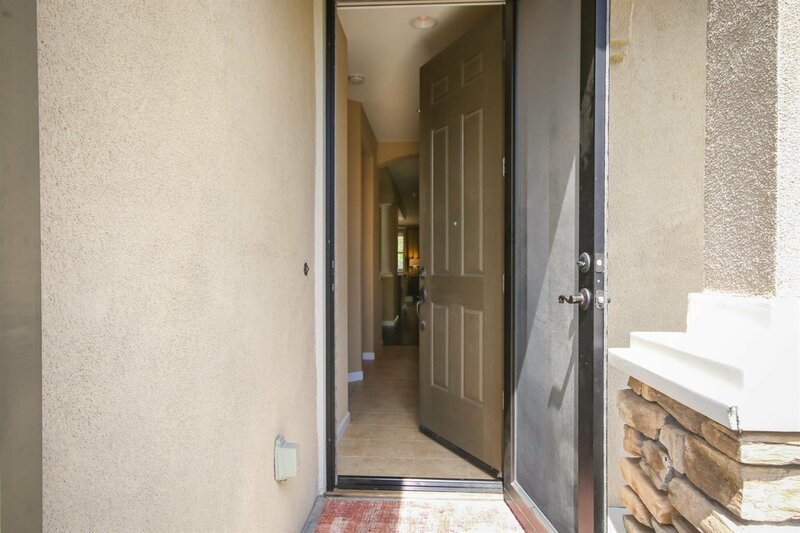 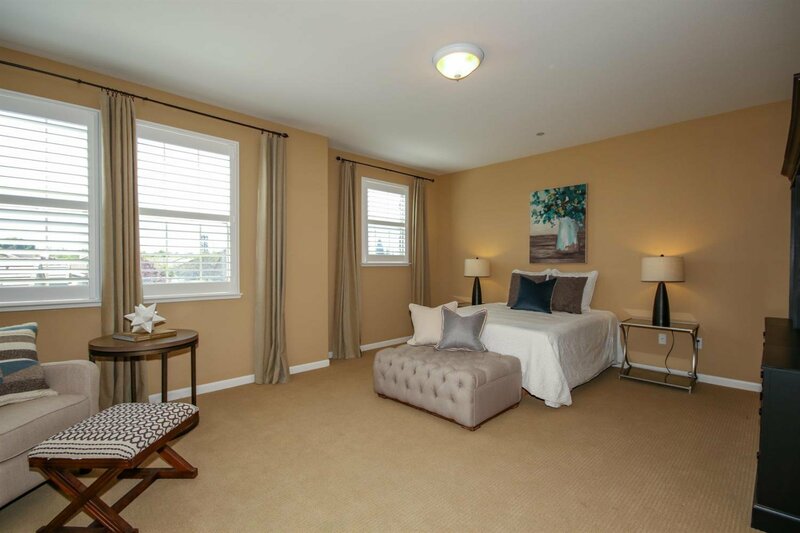 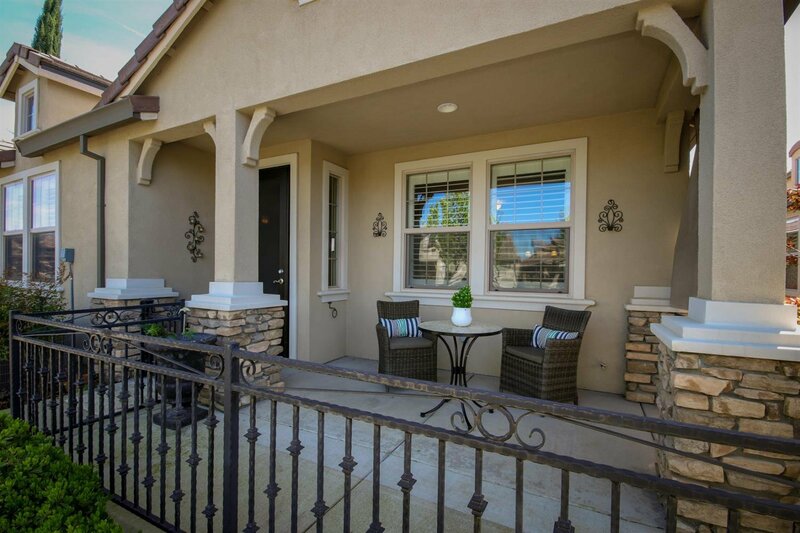 Nestled within the gated 55+ community of Eskaton Village in Roseville, sits this elegant and updated luxury home. 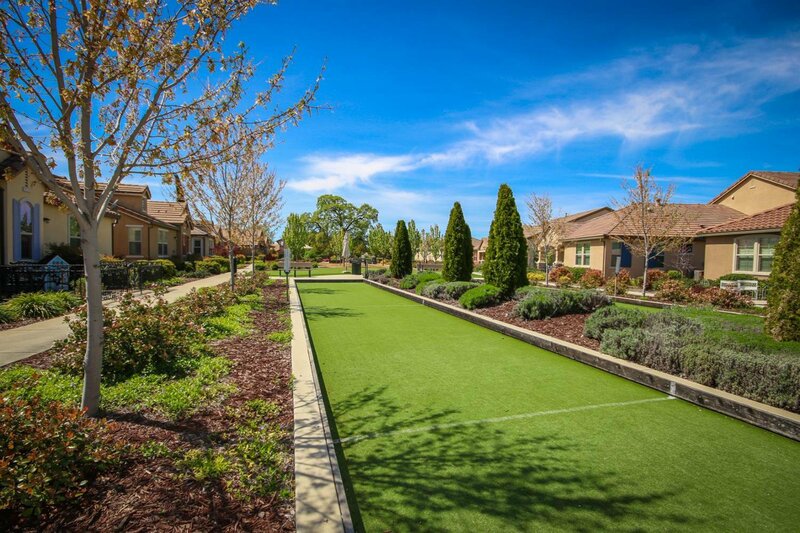 Premium location backing to the quiet and tranquil gardens, and close proximity to the club house and pool! 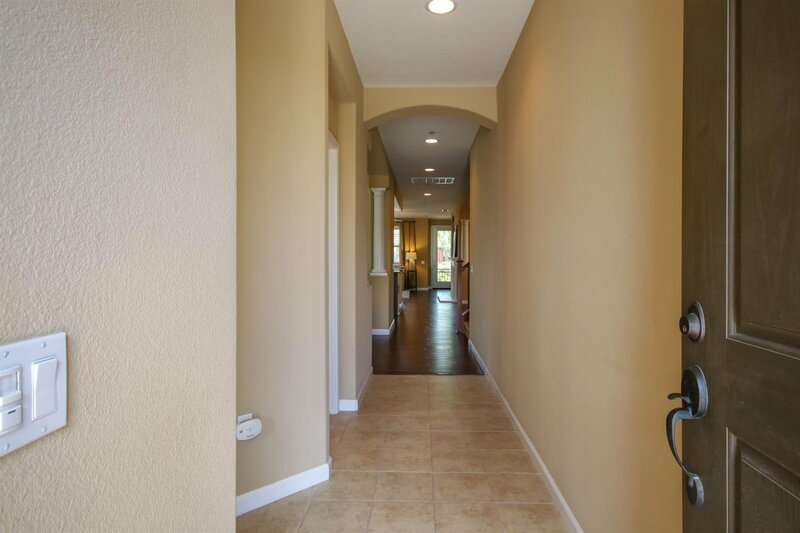 Appointed with impressive finishes throughout, including plantation shutters, columns, arched doorways, granite counters and newer flooring. 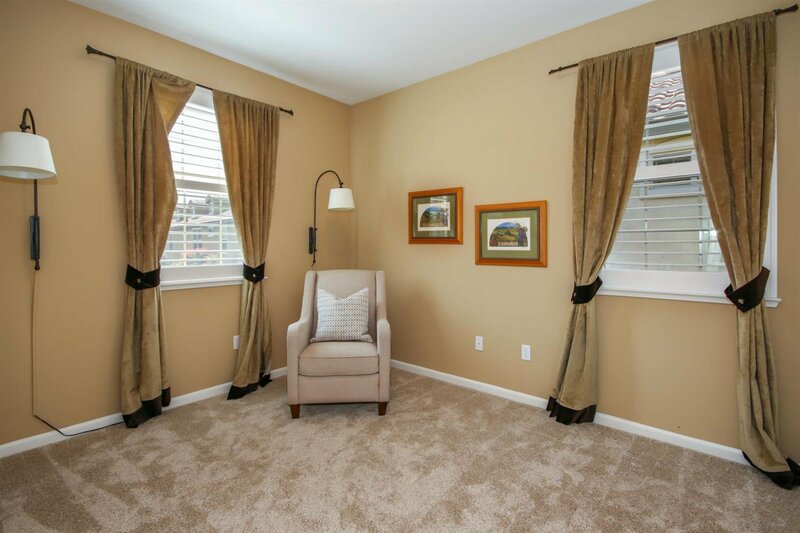 Enjoy coffee or tea under the covered patio, or sit by the cozy fireplace in the family roomthen retreat to your spacious main floor master suite. 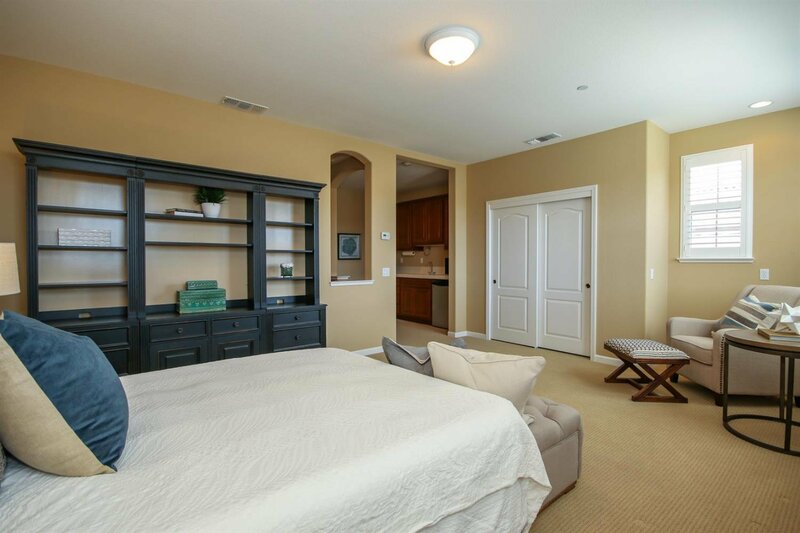 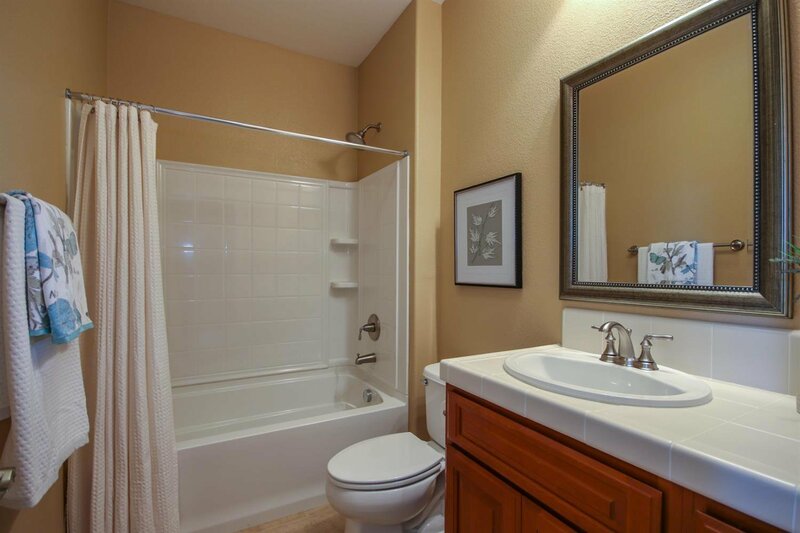 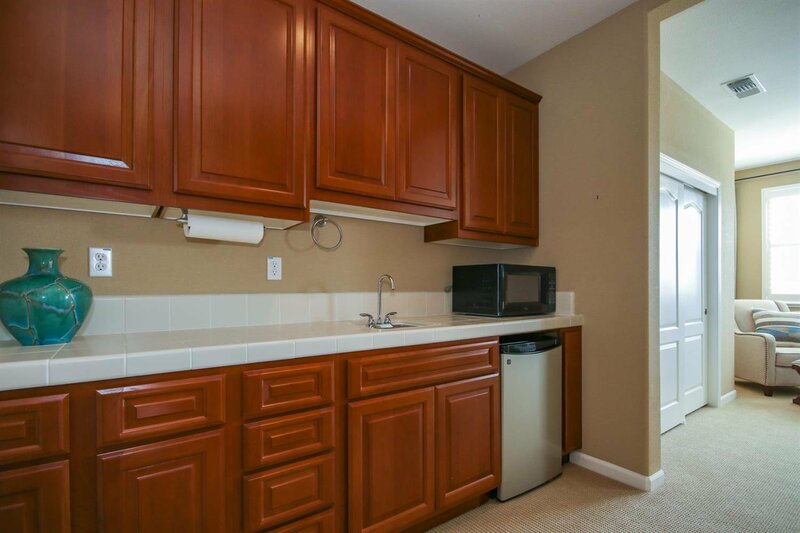 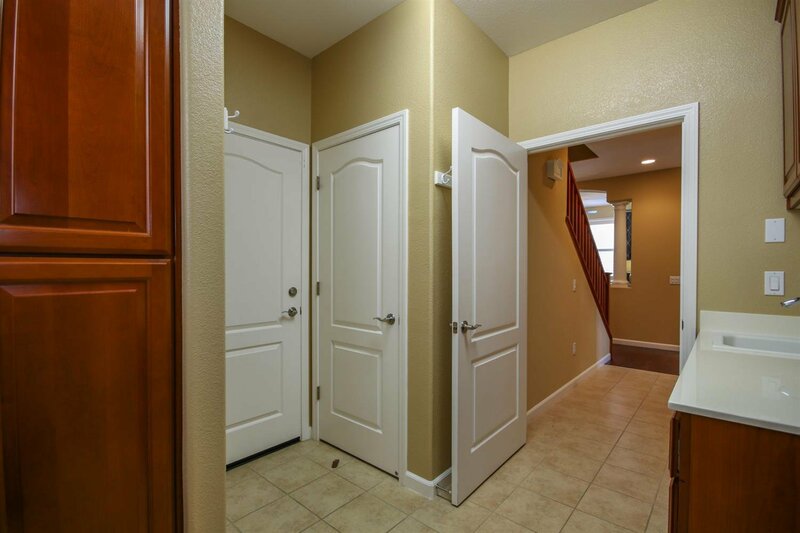 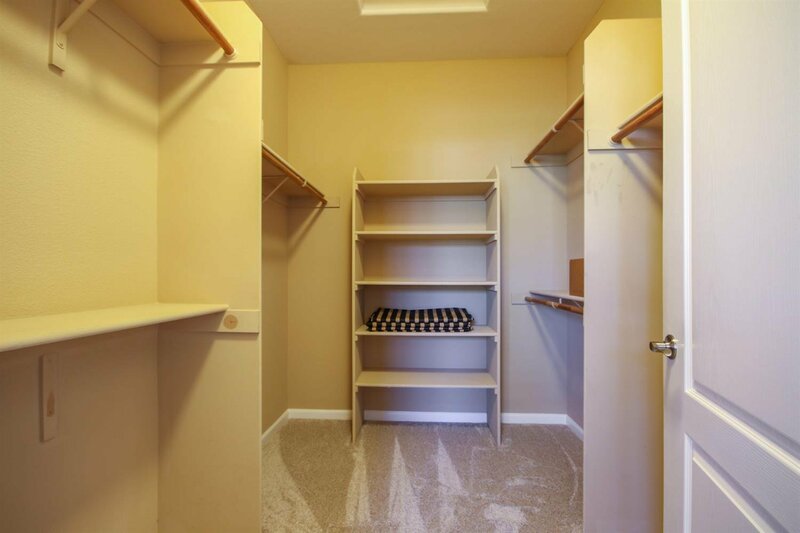 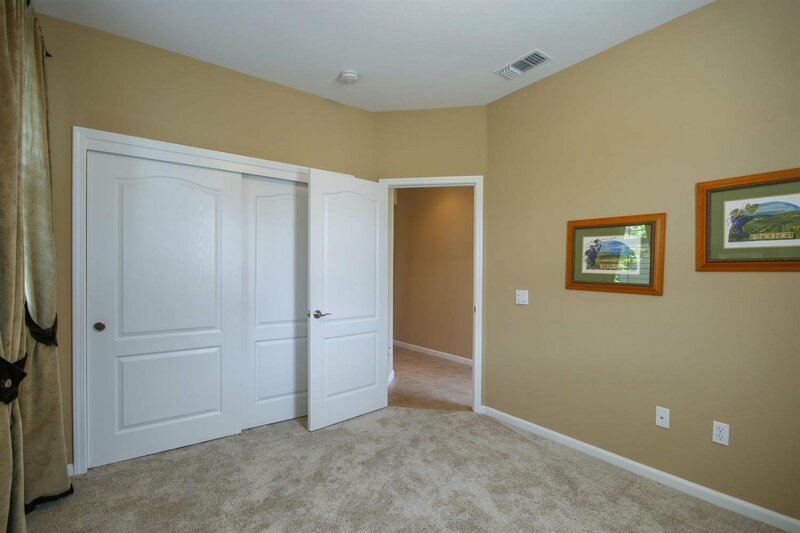 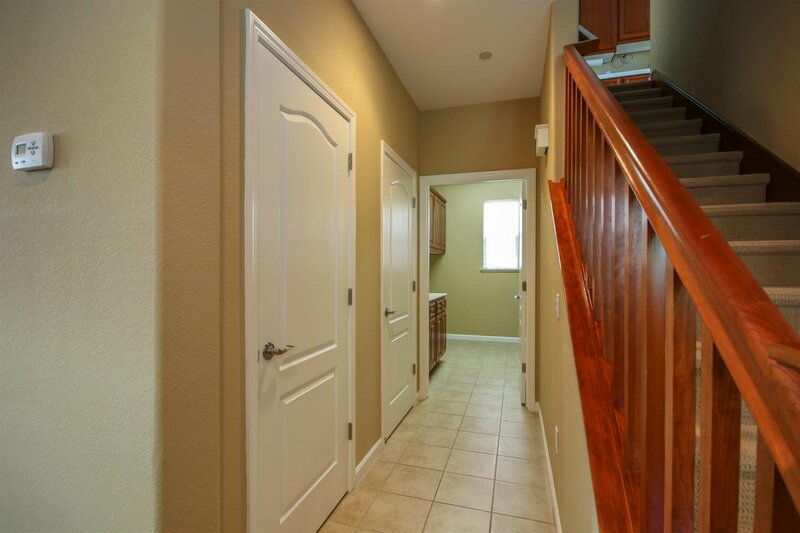 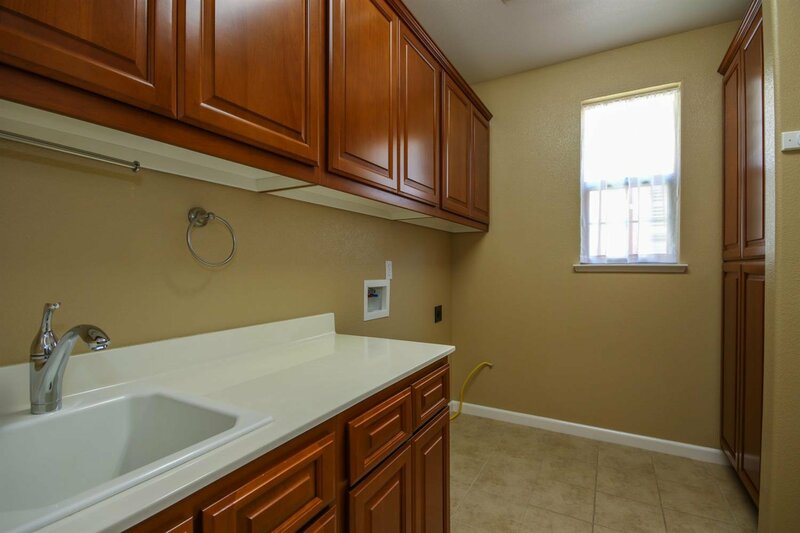 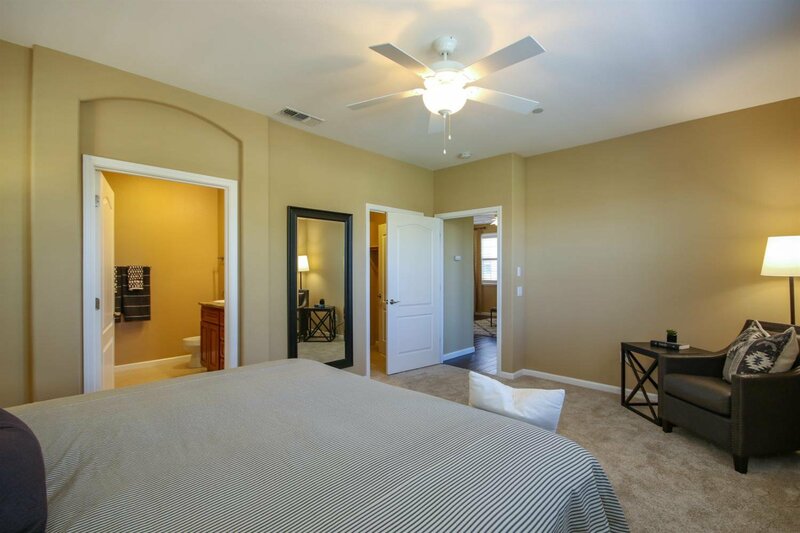 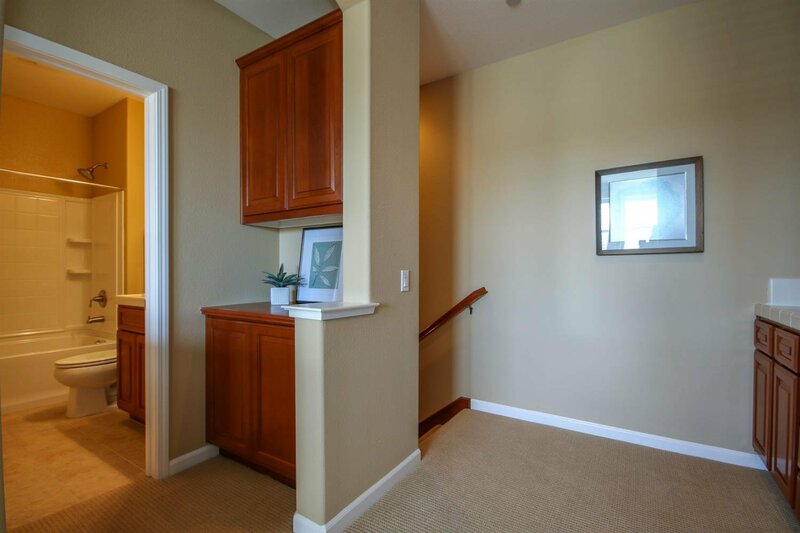 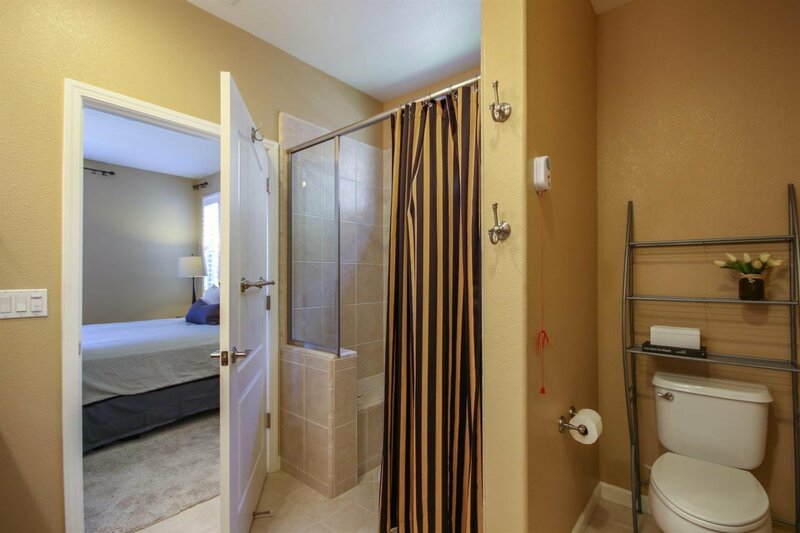 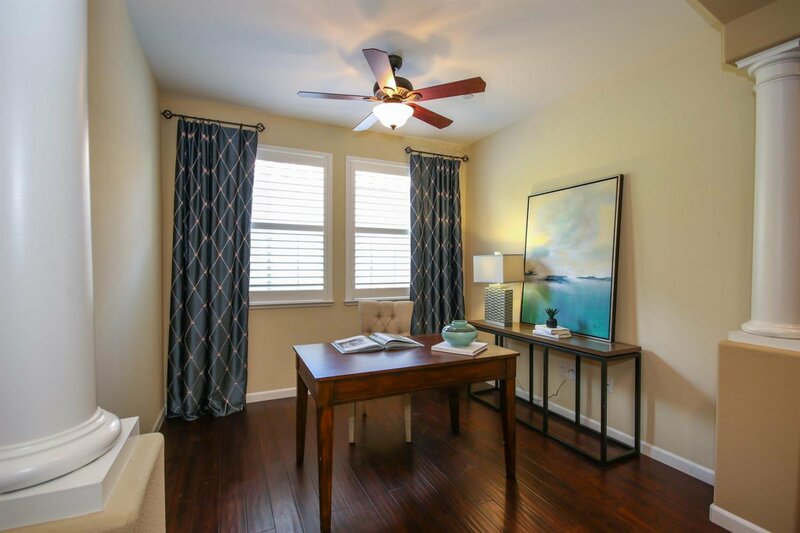 Upstairs caretaker's quarters or bonus room option, with a kitchenette and full bathroom for privacy. 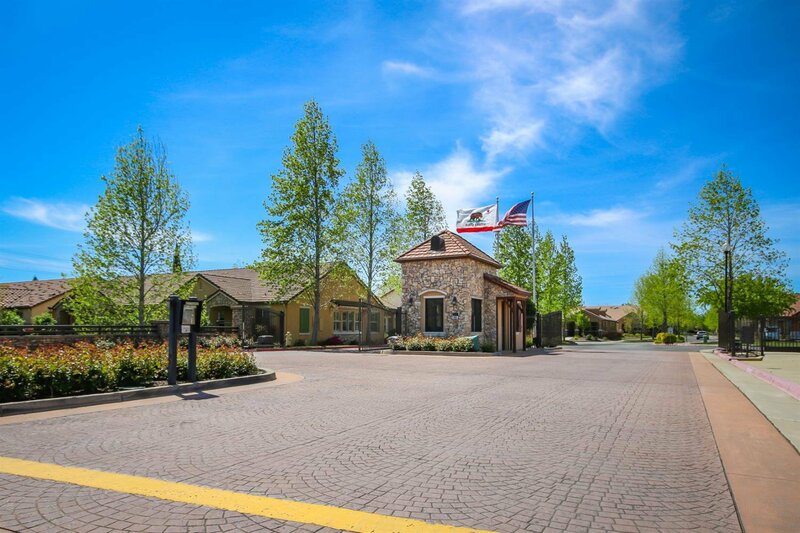 Endless amenities to choose from provided by the association, including an on-site salon, exercise room, putting green, heated indoor pool & spa, library and more! 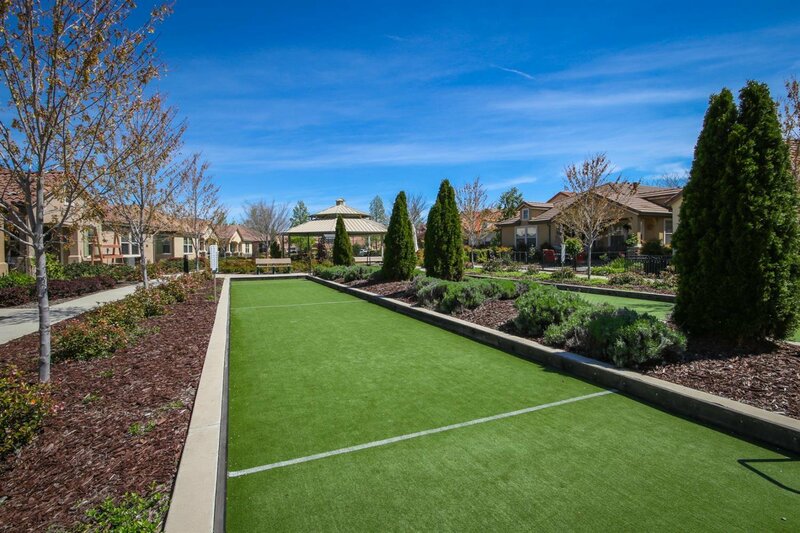 Not to mention an onsite memory care facility. 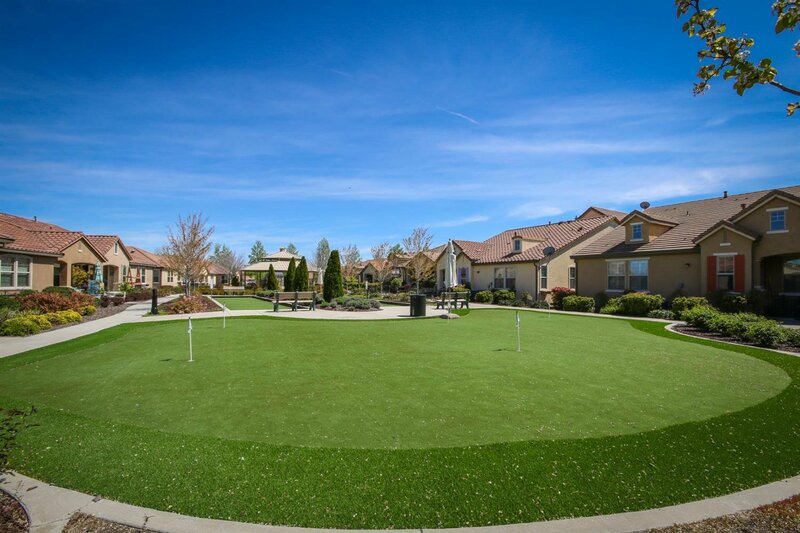 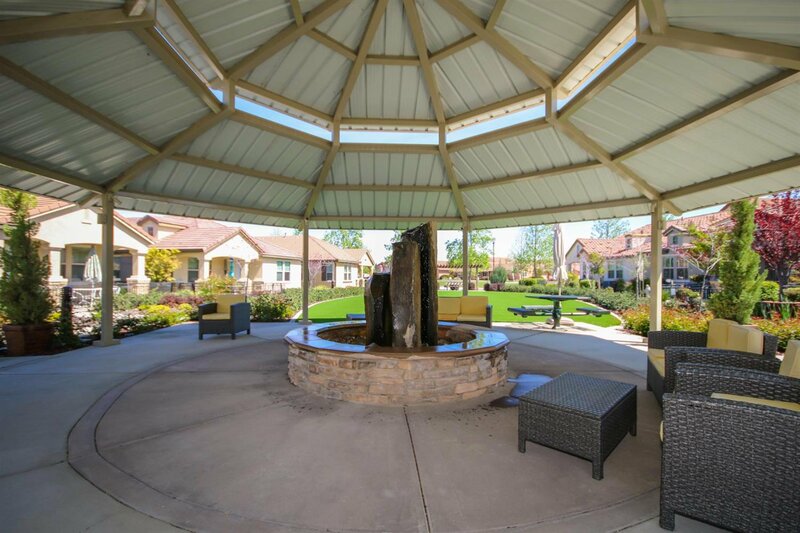 Experience upscale beauty & serenity at Eskaton Village!